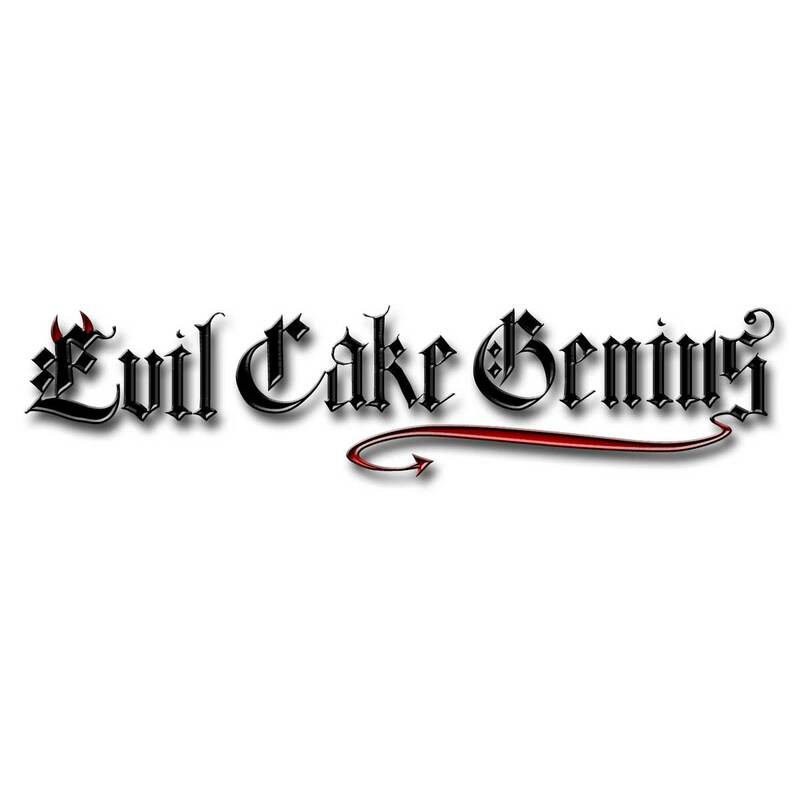 The Evil Cake Genius's ultimate Airbrush formula is here! Opaque colors!!! Airbrush Blue over Yellow without it turning green! You can even airbrush lighter colors over darker colors! Alcohol and Water Based liquid airbrush colors. These dry rapidly, but not so fast that they clog your airbrush constantly. THESE COLORS WORK ON CHOCOLATE and Confectionary Coating!! Not only do they work on fondant and royal icing, but you can use them directly on chocolate or coating wafers, and they DO NOT BEAD UP!!! 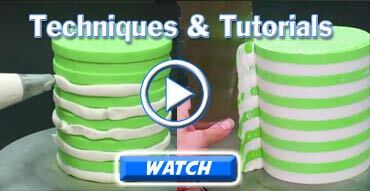 A must have for chocolate molded cake details and cake pops!! Be sure to stir your colors to mix in any settled pigments before using. 1.69 fl. oz. bottle...this goes a long way, when you can acheive the color you want in one coat, rather than the multiple layers necessary to achieve the same result in traditional water-based airbrush colors.